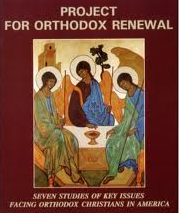 Orthodox Christian Fellowship (OCF) is gearing up to host their annual College Conferences! We would like to ask for your help in promoting College Conference West 2013, held this year at St. Nicholas Ranch in Dunlap, California, December 27-30th. Hey college students! 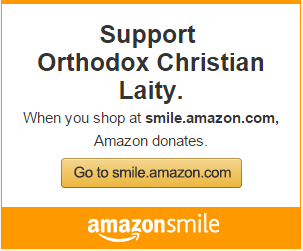 Want to unite with other Orthodox students for a fun and spiritually-refreshing weekend? Come to OCF’s 2013 West Coast College Conference! This year’s keynote is the hilarious and wise Archbishop Benjamin of the OCA. When: December 27-30, 2013. Where: St. Nicholas Ranch, Dunlap, CA. Register today at ocf.net/collegeconference <http://www.ocf.net/wikis/programs/college-conference.aspx>! Grant Scholarships are available on a first come, first serve basis, and can be found on ocf.net <http://www.ocf.net/>! Please call (617) 850-1227 if you have any additional questions. Next Article Catholic, Orthodox students unite at Quinnipiac University in Hamden, Conn.